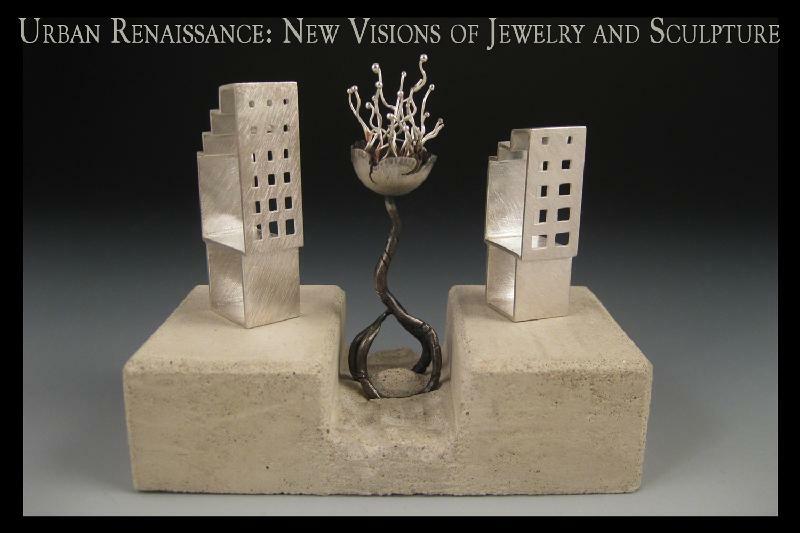 A very special exhibition featuring the work of over 60 members of the Metal Arts Guild of the Bay Area, exploring through a broad range of jewelry and sculpture, what it means to live, work, dress, and move in the complexity of our urban environments. The Metal Arts Guild of The Bay Area is an independent, non-profit, educational organization founded in 1951 promoting the recognition of metalwork as an art form. The Guild offers Bay Area jewelers and metal artists a network of information, education, and support.